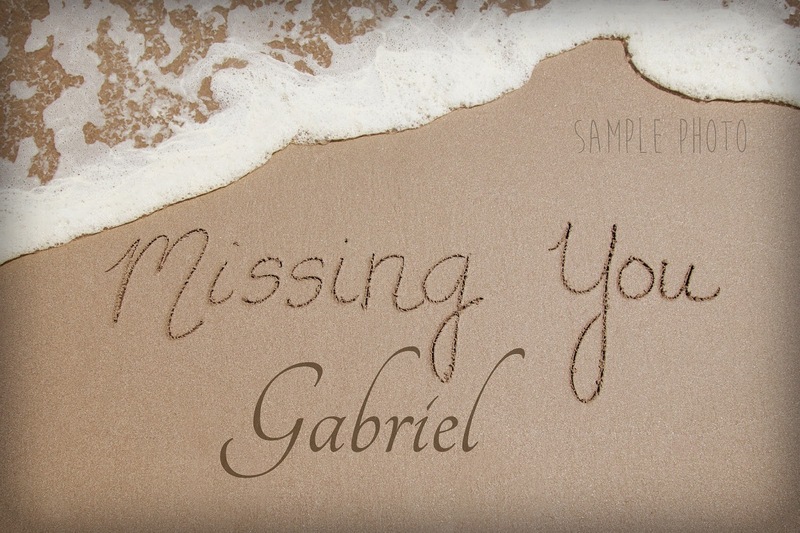 PLEASE NOTE THAT DUE TO OUR RECENT MOVE, WE ARE NO LONGER ABLE TO VISIT THE BEACH AND WRITE NAMES IN THE SAND. 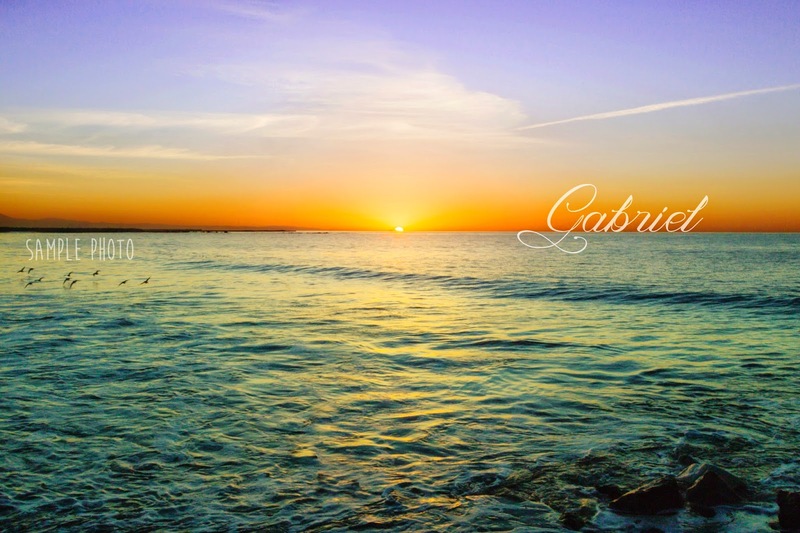 WHENEVER WE GO BACK HOME TO SOUTHERN CALIFORNIA AND ARE ABLE TO TAKE ORDERS, WE WILL POST AN ANNOUNCEMENT ON OUR FACEBOOK PAGE. 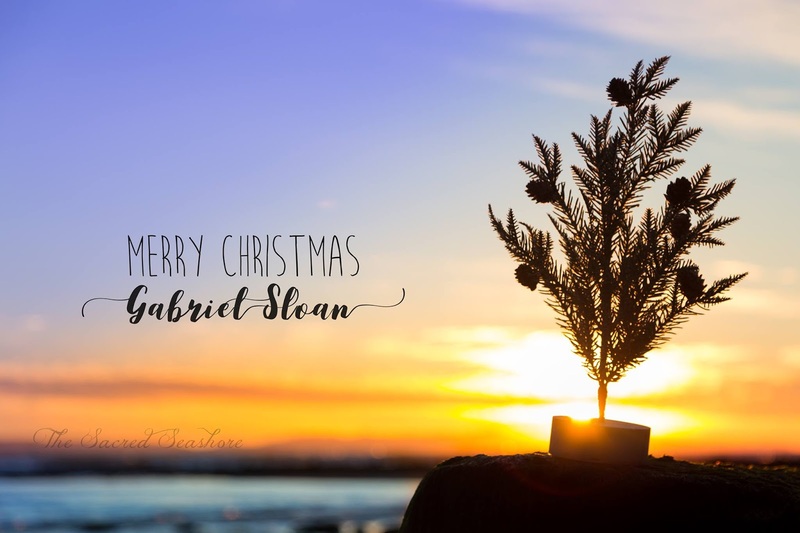 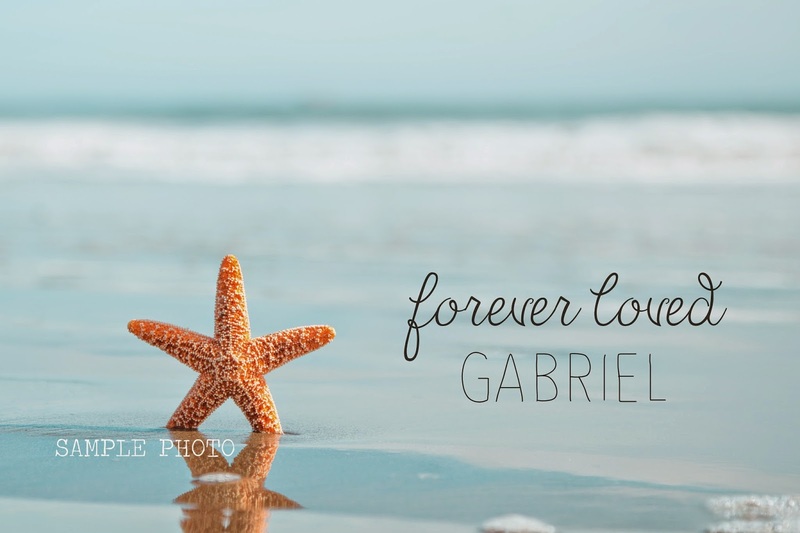 THANK YOU TO EVERYONE WHO HAS SUPPORTED US IN HONOR OF OUR SON GABRIEL. 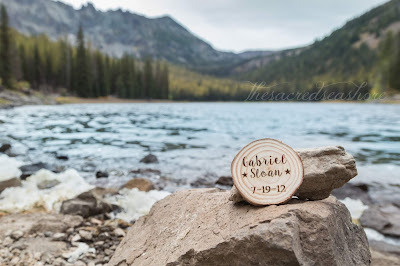 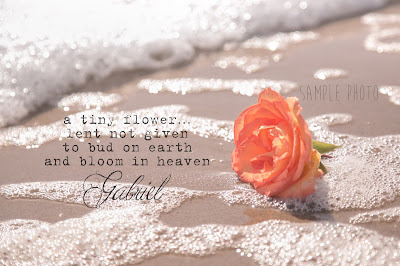 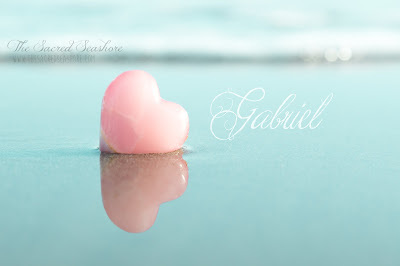 On July 19, 2012, we lost our first born child, a baby boy named Gabriel. If you are here because you have also lost a child, we are so truly sorry. 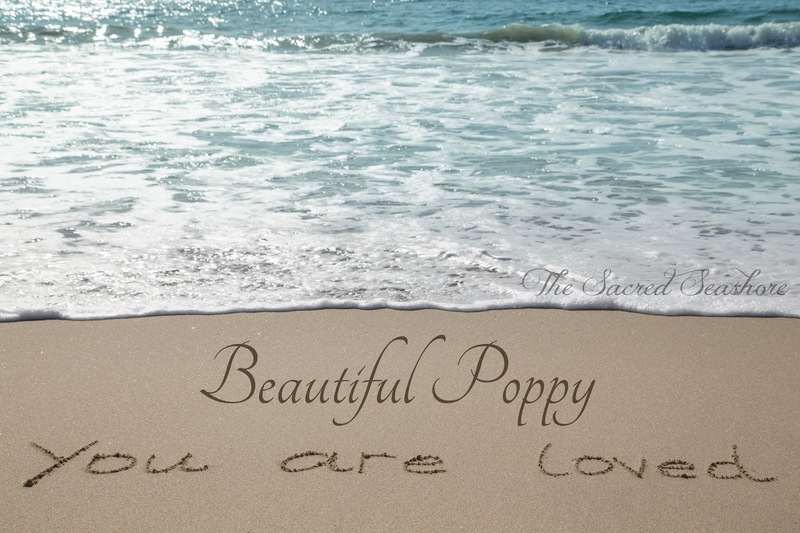 We know how heartbreaking and devastating it is to lose a part of yourself. 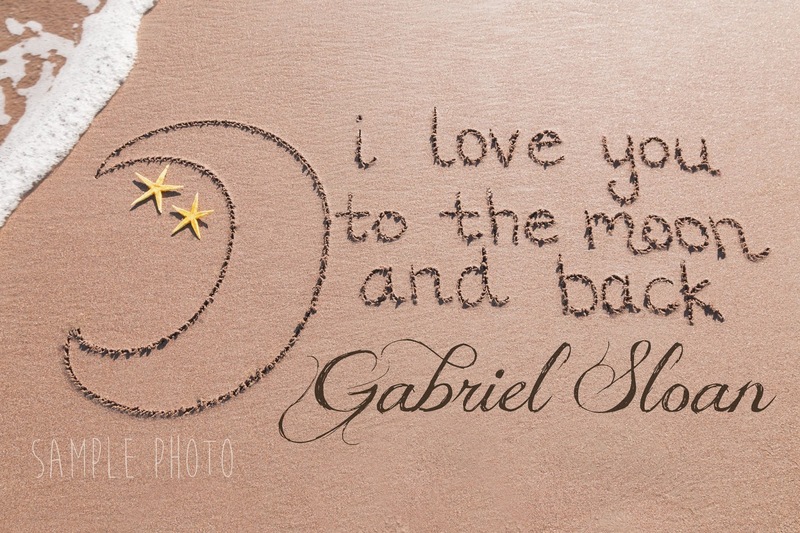 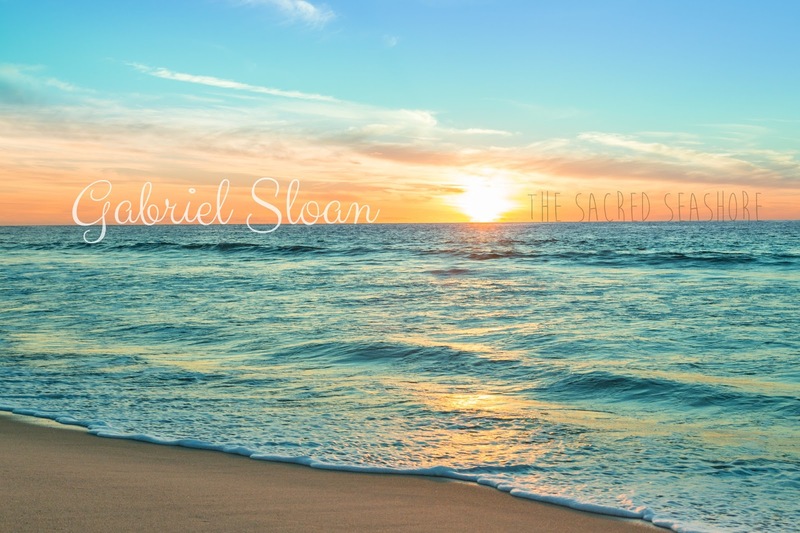 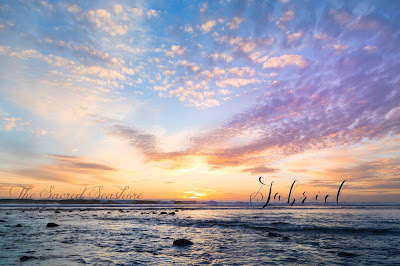 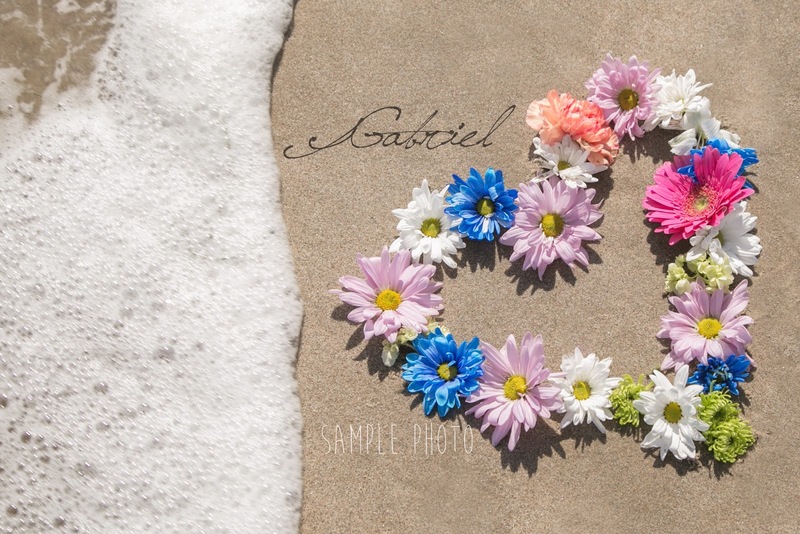 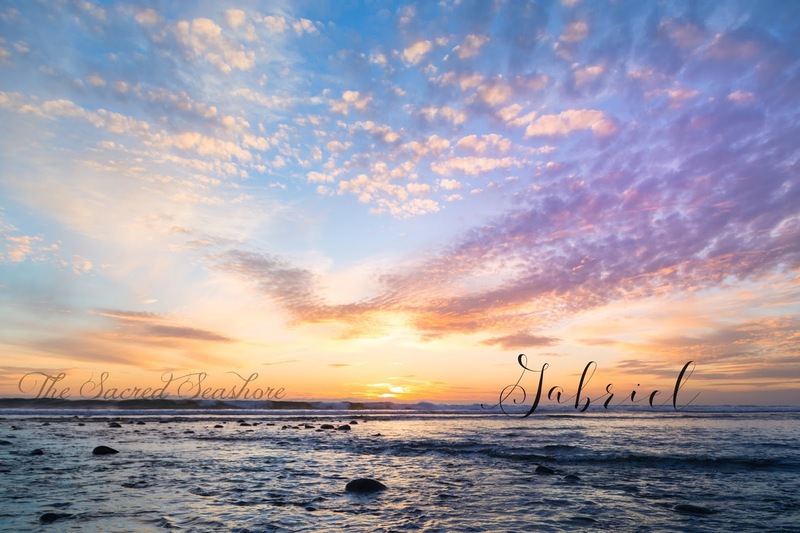 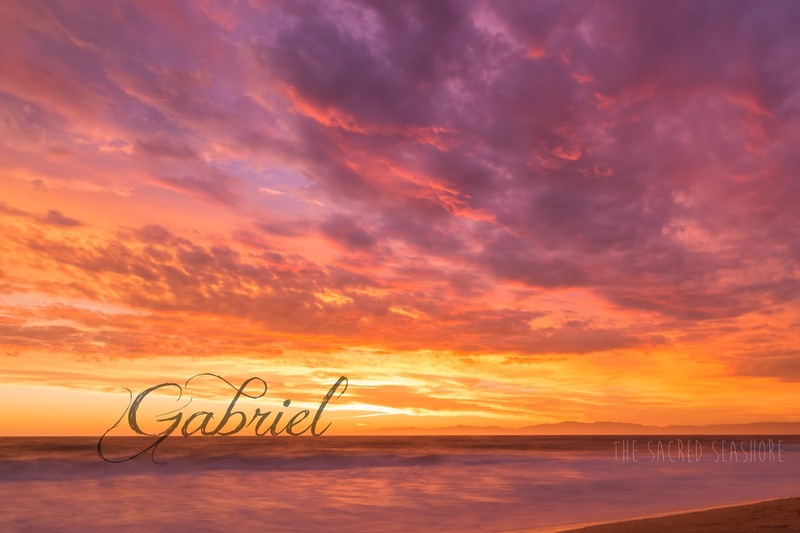 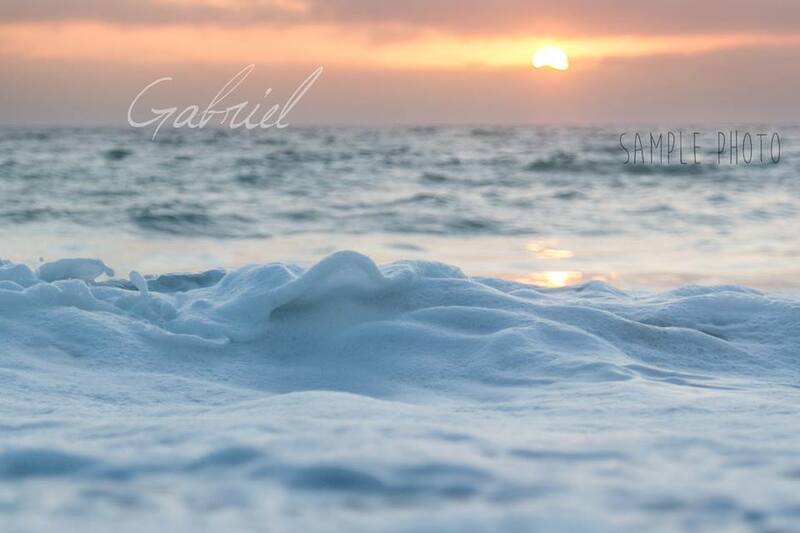 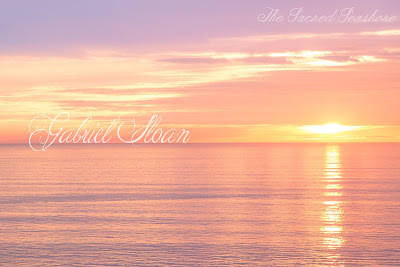 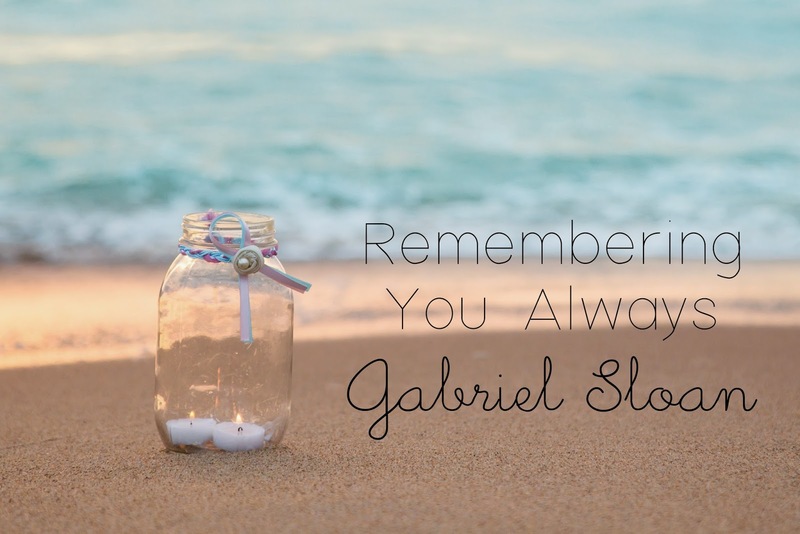 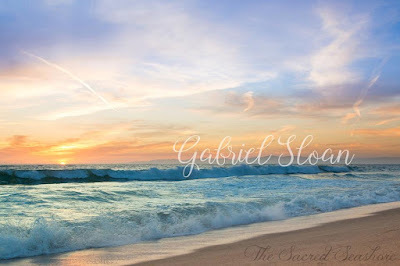 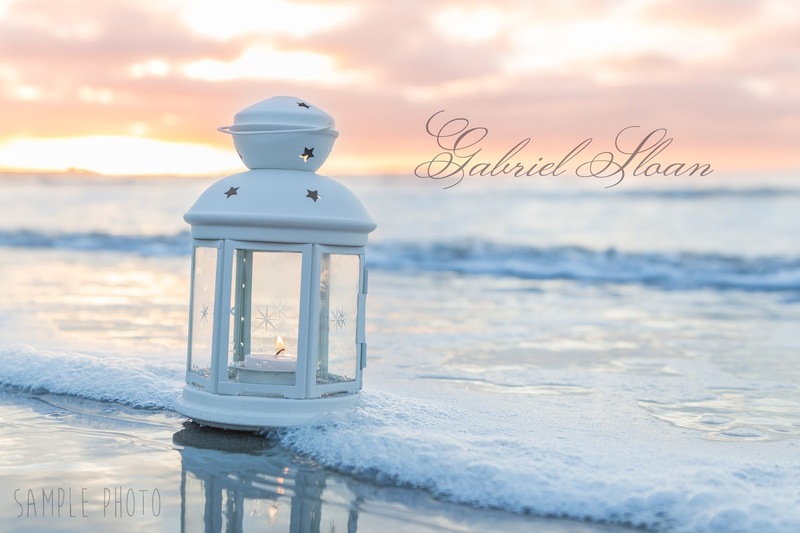 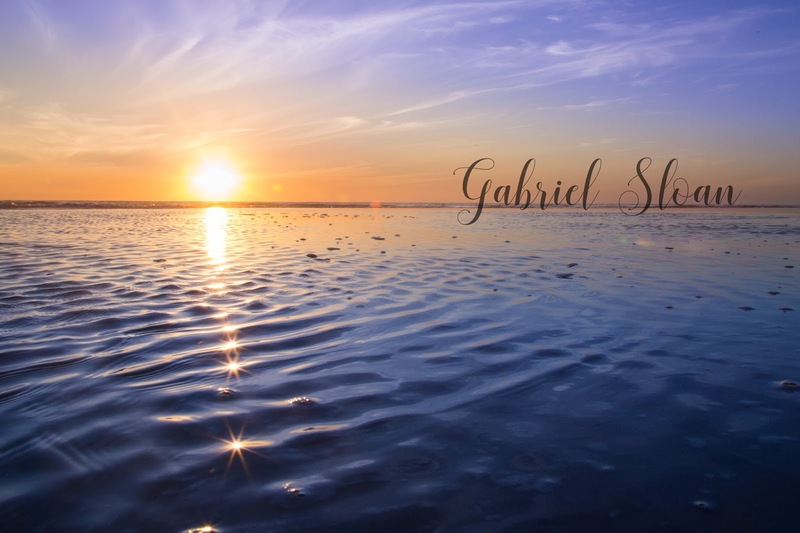 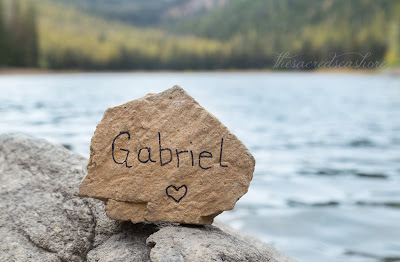 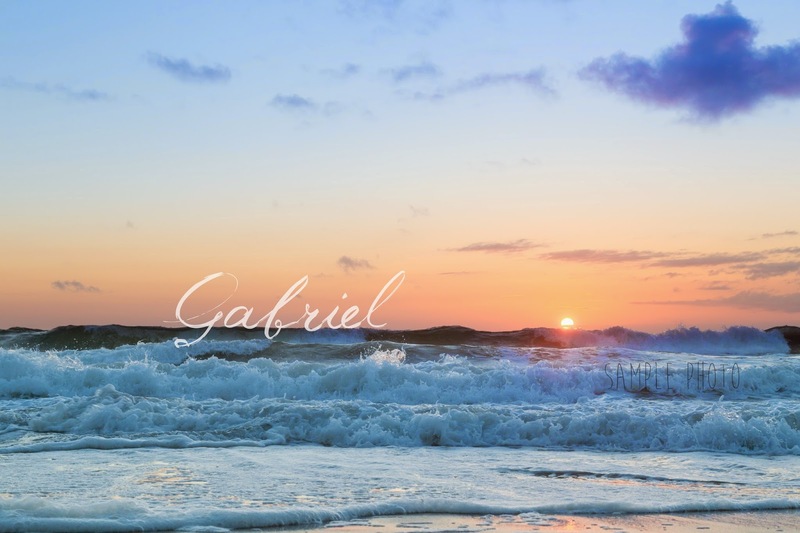 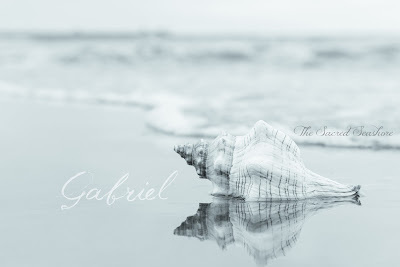 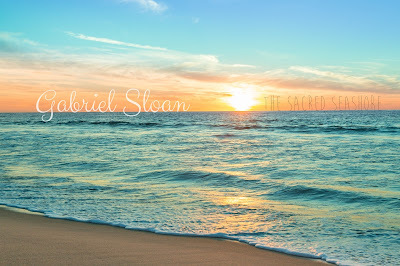 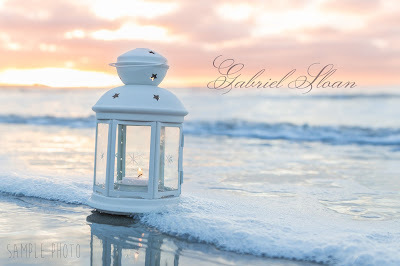 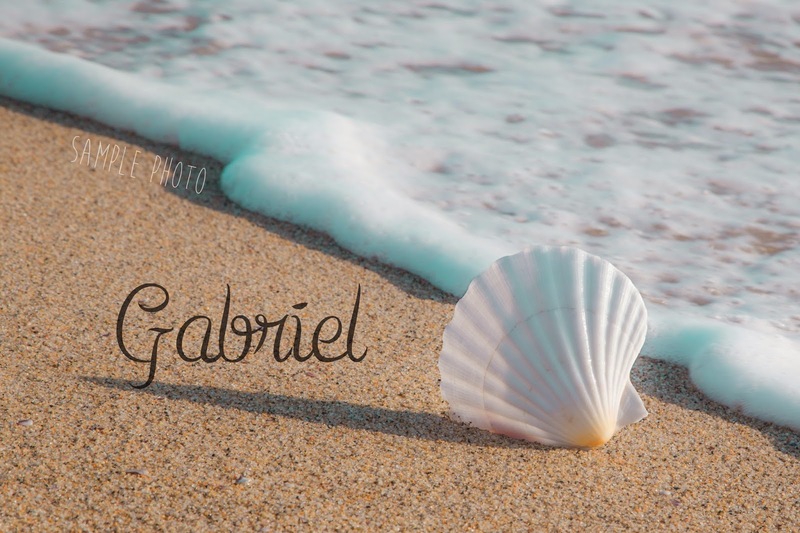 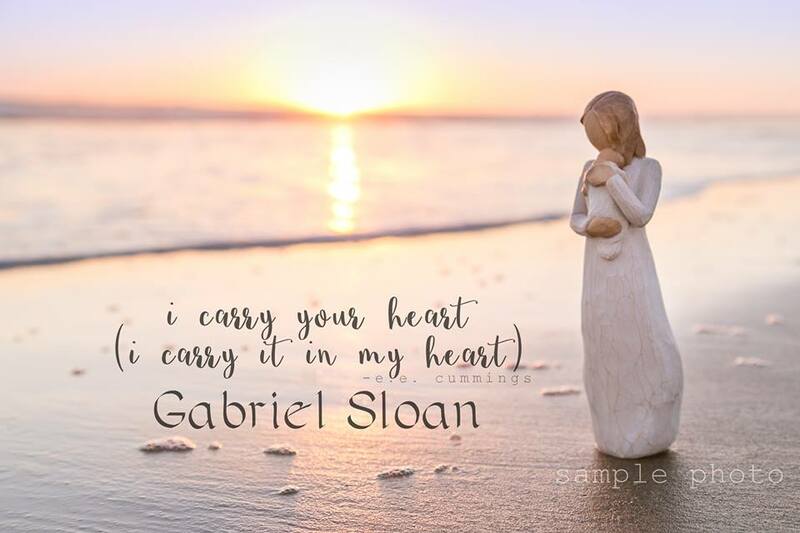 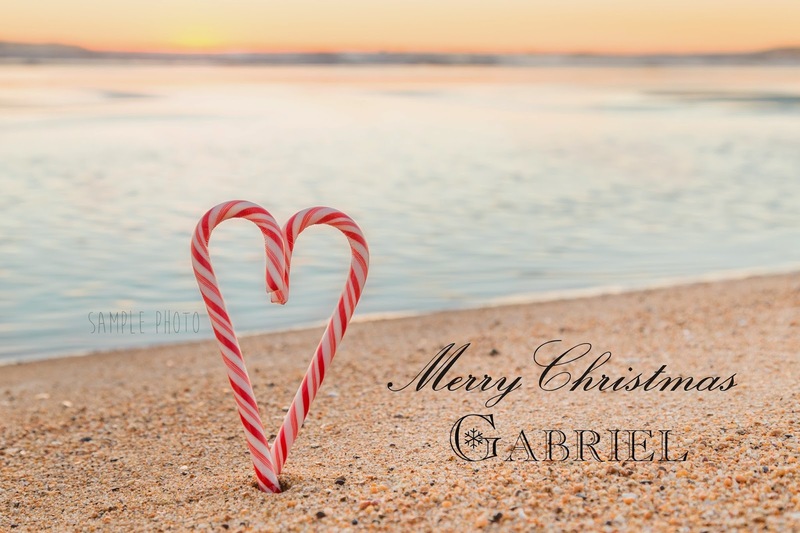 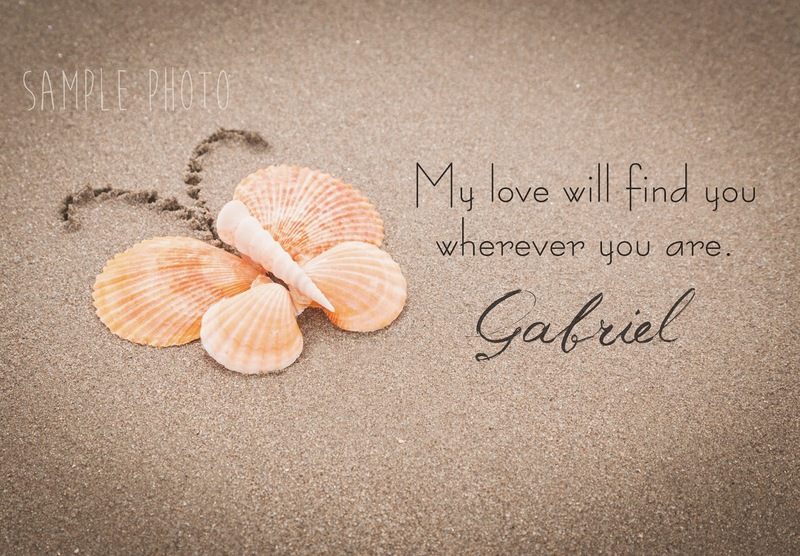 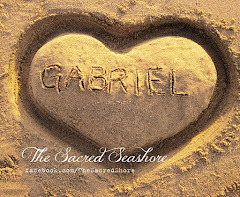 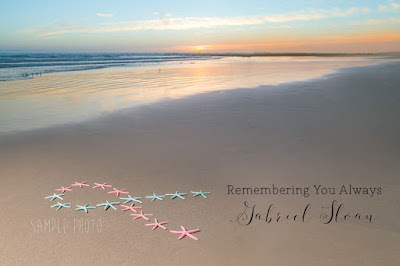 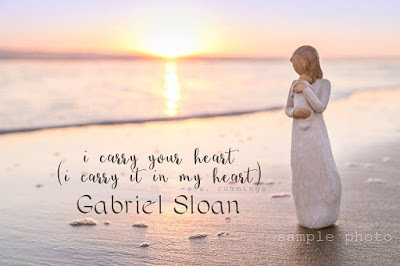 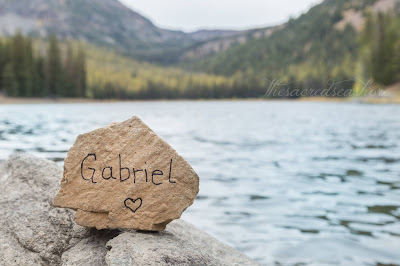 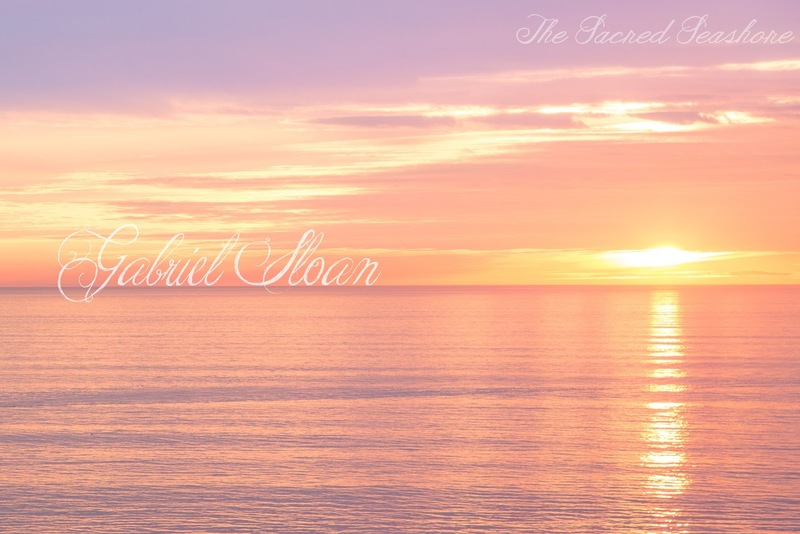 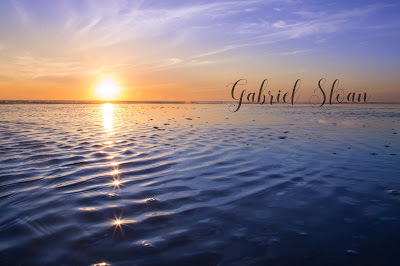 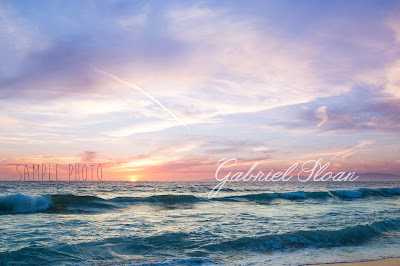 In the days following Gabriel's death, we found comfort in writing his name in the sand and sitting on the shore watching as the waves peacefully took his name out to the sea. 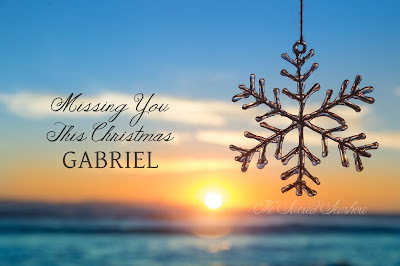 It reminded us of his brief life and that even though we can no longer see him, he will always be a part of this world as long as we continue to honor his memory. 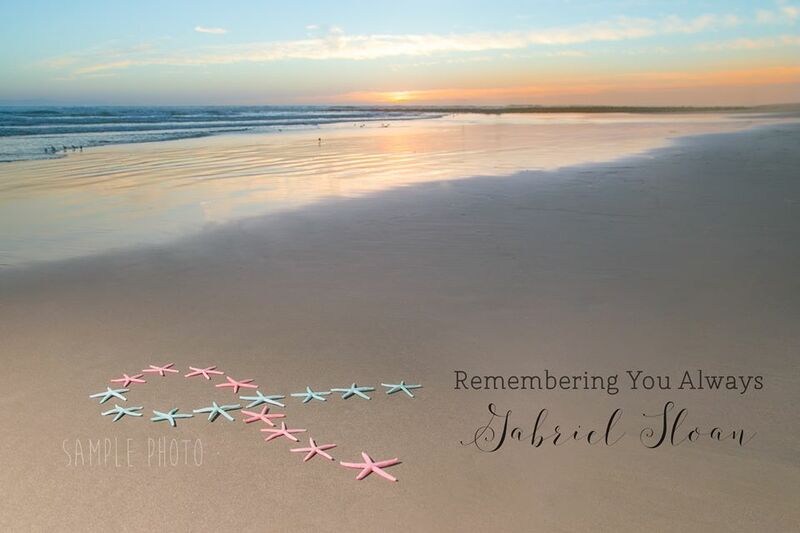 We would feel truly blessed to be able to remember your child(ren) by writing his/her/their name(s) on the seashore. 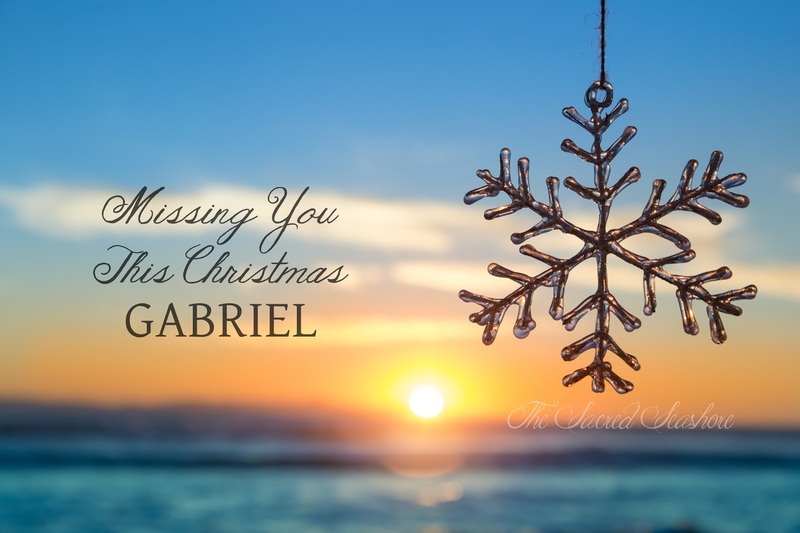 During the 2016 year, most of our photos will be unavailable to order. 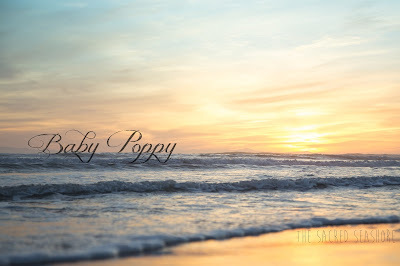 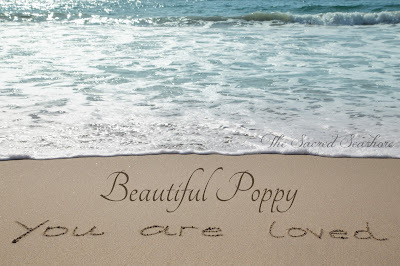 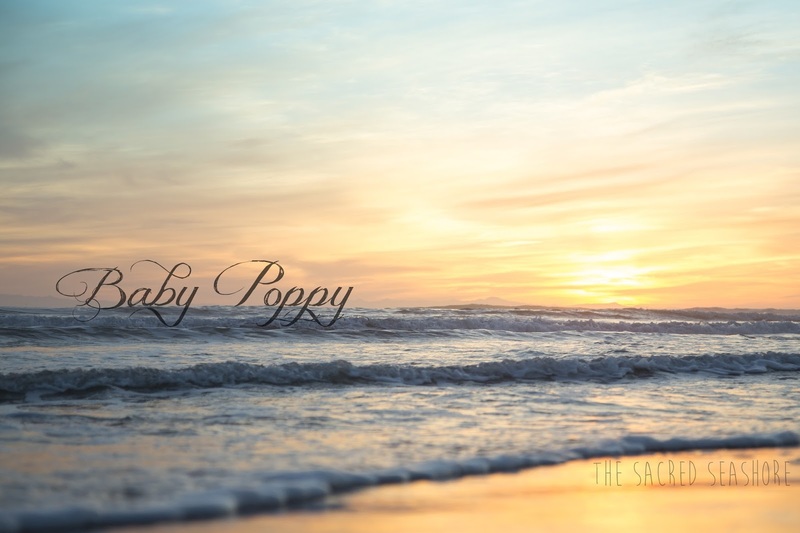 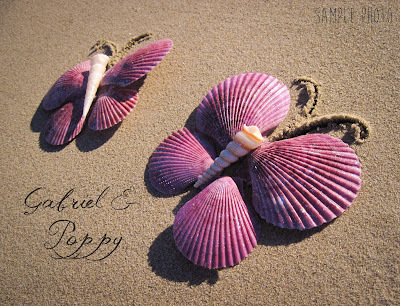 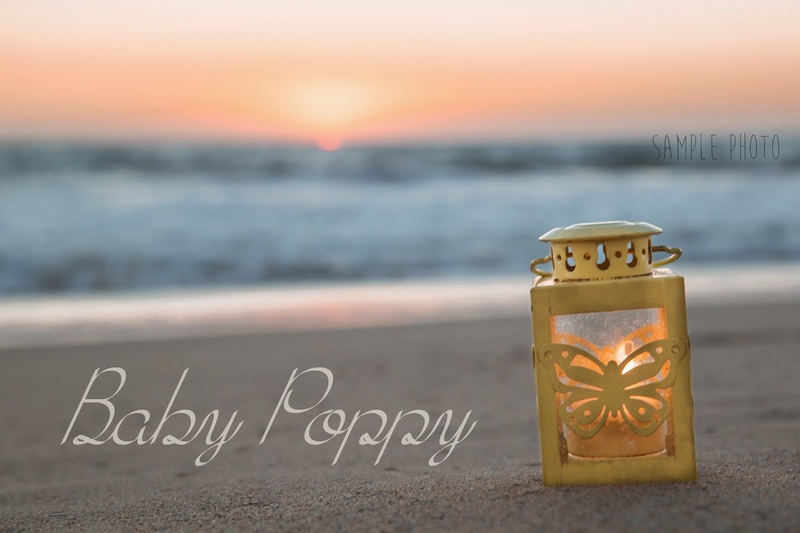 We will continue to offer Names in the Sand and personalized images from our $5.00 gallery. 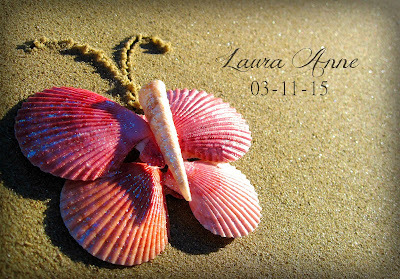 We will also post $1.00 photos whenever we can. 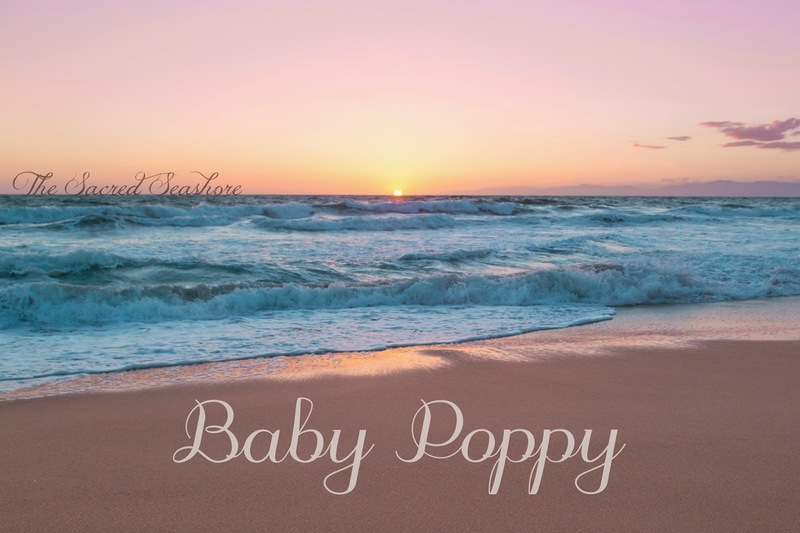 Please see the gallery for photo options. 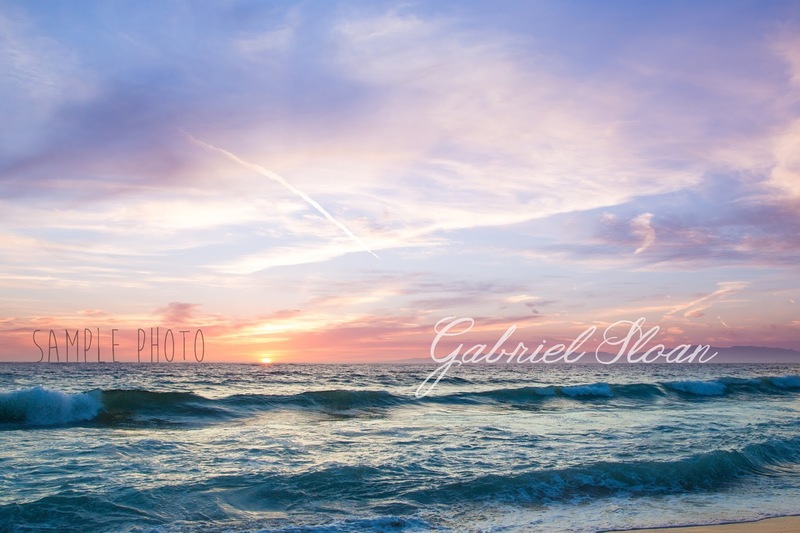 Welcome to our $5.00 Photo Gallery! Each photo can comfortably fit 1 name or nickname or 2 names that are less than 14 characters. 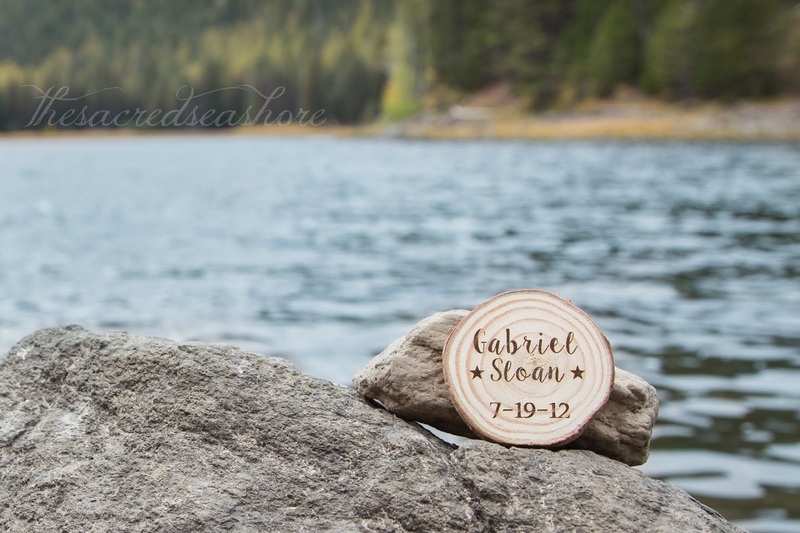 If your child's first name is short, it may look better to include a middle name or last name, depending on your photo choice. We cannot add dates or any additional wording (other than for photos that already come with extra wording) to these images. 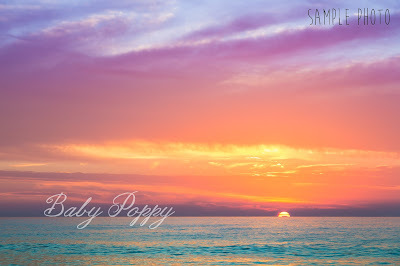 Please use the paypal links at the bottom of the gallery or on the right sidebar to order. To Order, please let us know your child's name and also the photo you would like. 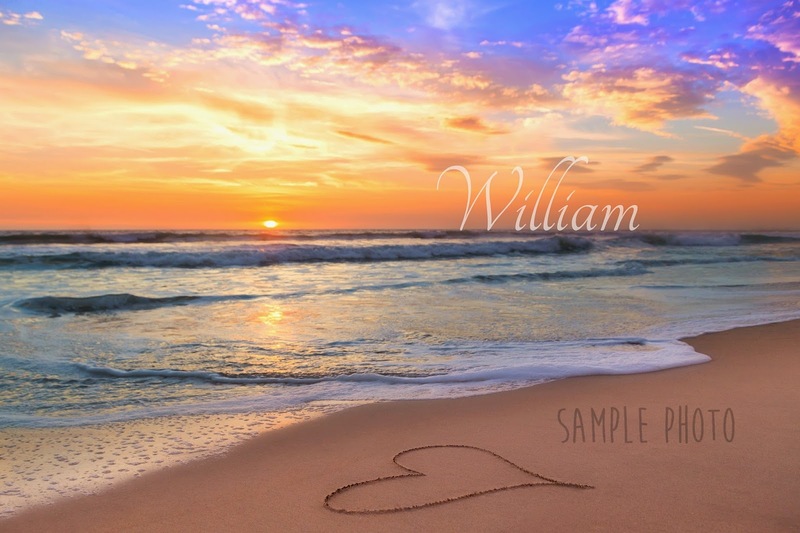 In the checkout section, you can enter any special instructions.